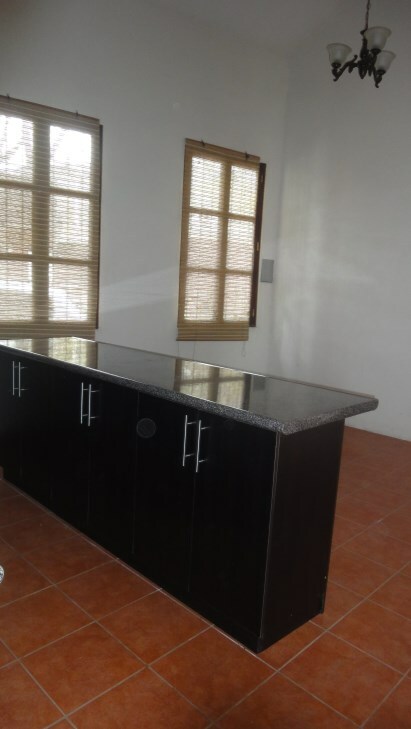 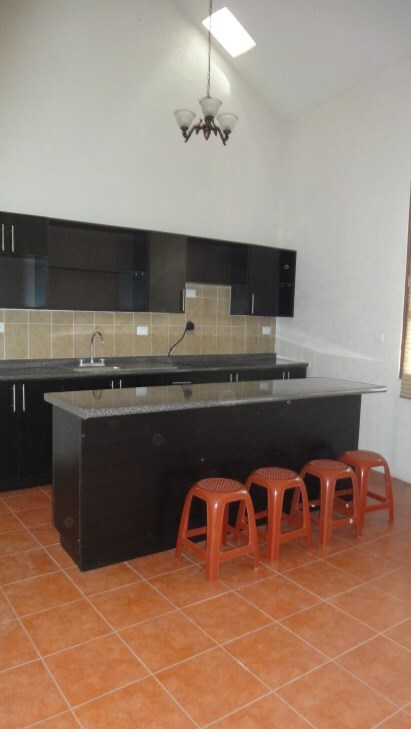 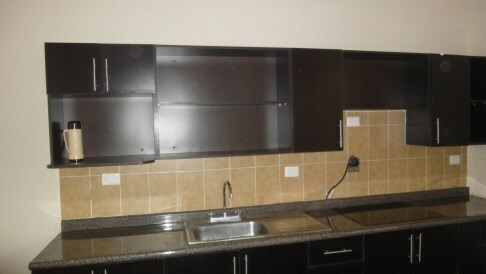 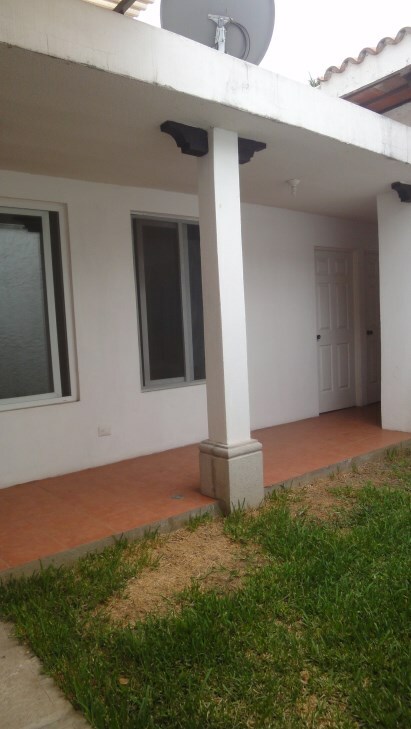 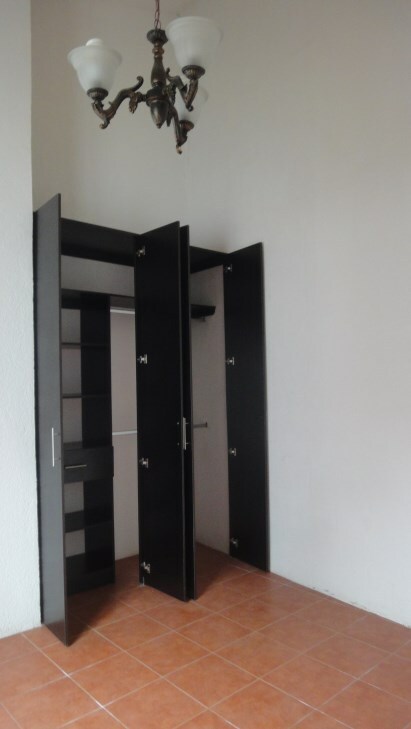 4724 HOUSE FOR SALE IN CONDOMINIUM LA CUPULA. 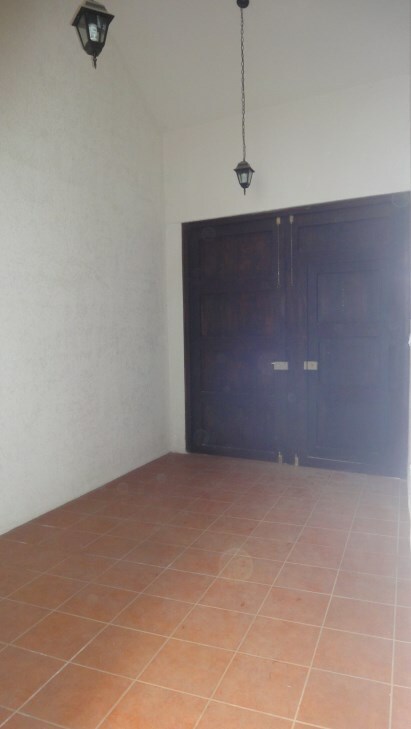 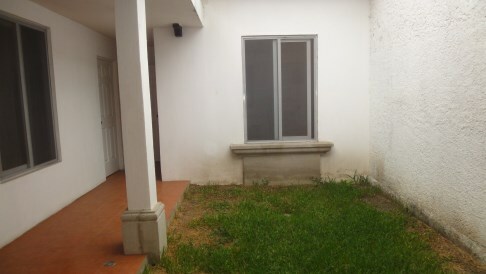 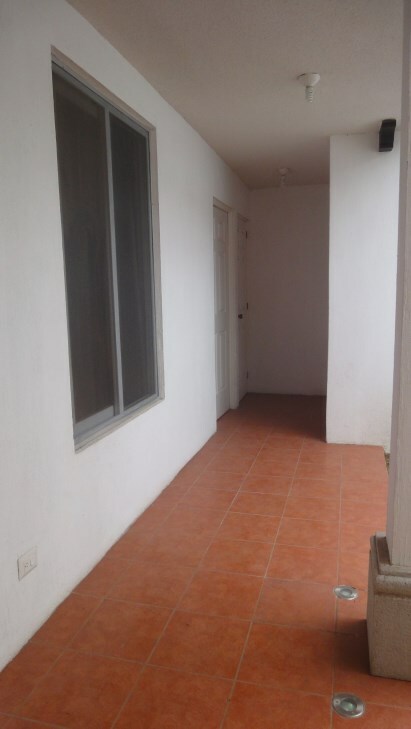 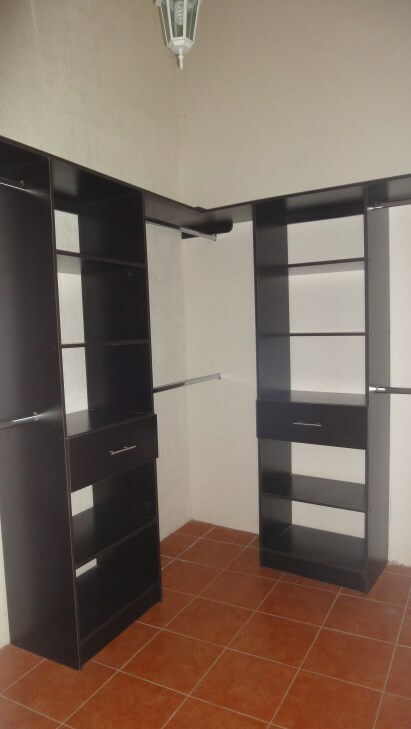 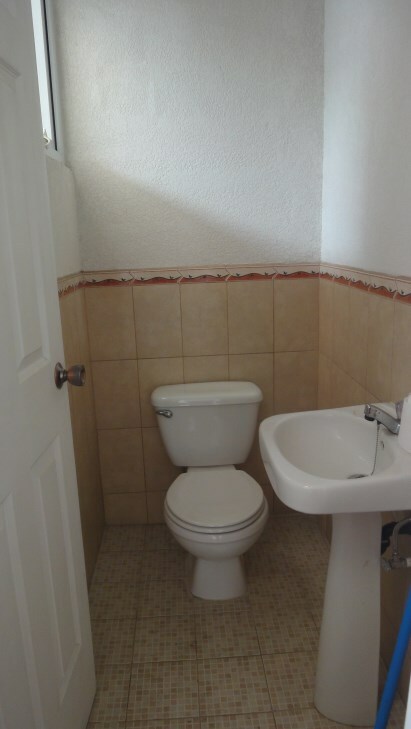 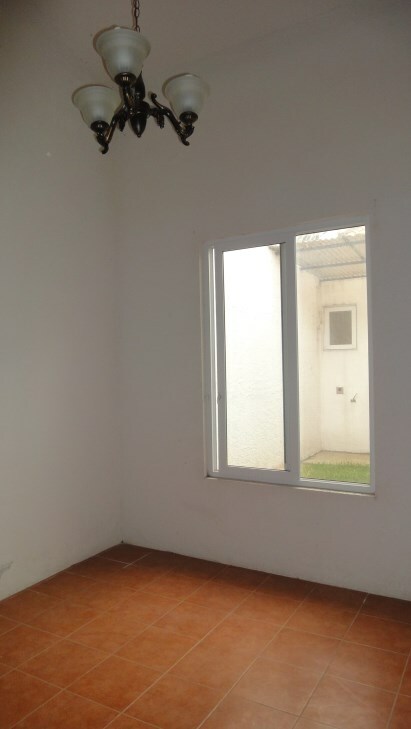 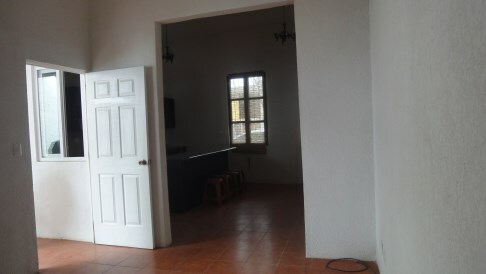 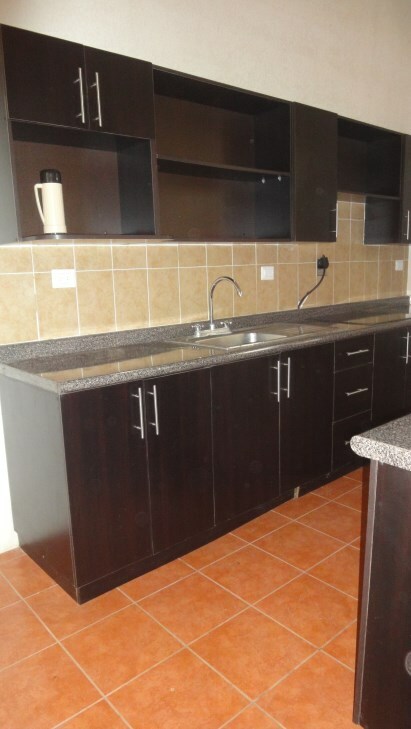 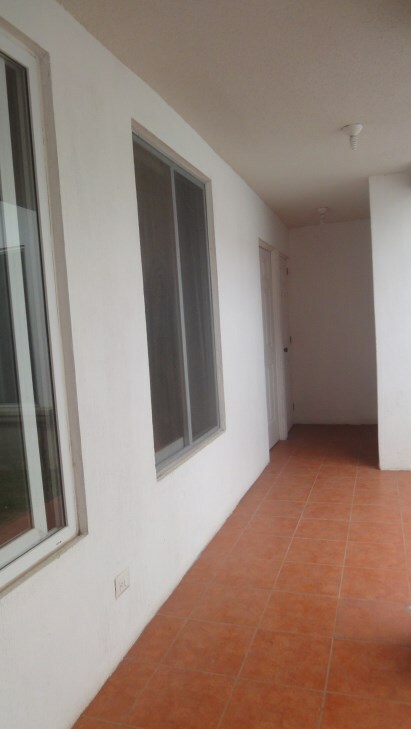 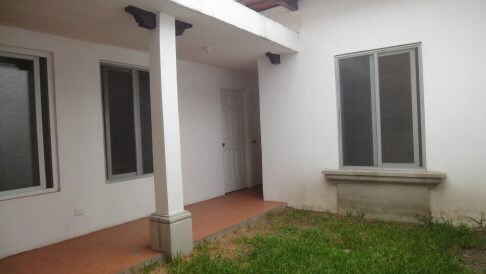 JOCOTENANGO..
Nice 2 bedroom house for sale in a complex La Cupula, Jocotenango, 5 minutos from Antigua. 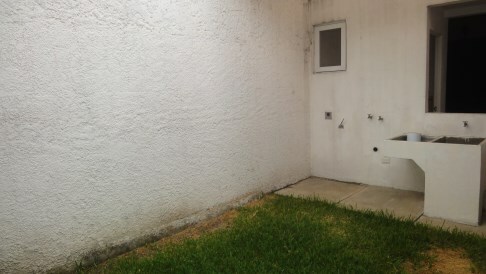 security 24 hours, playground, barbecue, green areas. 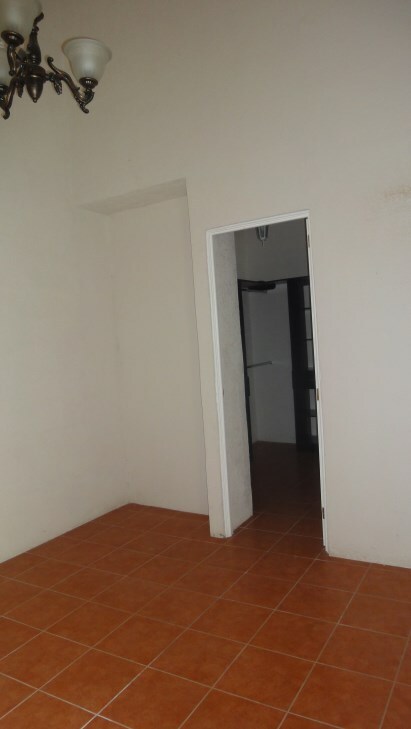 2 bedrooms, 1 bath, kitchen with cabinets, livingroom, patio, laundry and garage.